Character driven books have characters are the focus through deeds and emotions more than the plot. 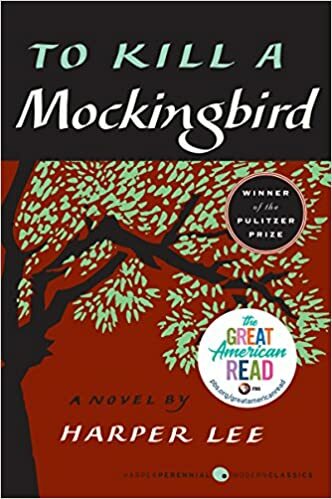 To Kill a Mockingbird By Harper Lee- One of my personal favorites. I’ve read it several times. The characters are rich as is the setting. A true classic. 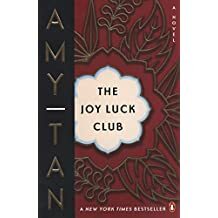 The Joy Luck Club by Amy Tan – This pulls the reader into the lives of a group of Chinese Americans, allowing us to see a glimpse of their lives and relationships with their daughters. 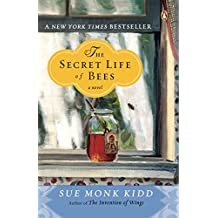 The Secret Life of Bees by Sue Monk Kidd- Another book centering on the lives of a group of women. This one set in rural South Carolina. 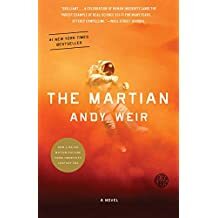 The Martian by Andy Weir- the only book on my list centering on a male protagonist. Also, the only one focused on a single character for much of the book. It’s incredible. 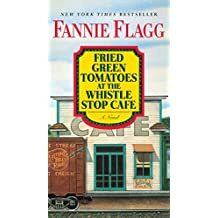 Fried Green Tomatoes at the Whistle Stop Cafe by Fannie Flagg- Can I just say I love this book and fried green tomatoes. Read one, read them all. You won’t be disappointed. This entry was posted in Uncategorized and tagged character driven books, Top 5 Tuesday. Bookmark the permalink. I loved the Martian and totally agree about how character-driven it is!! The Marian! Why didn’t I think of that! Its very character driven. It wouldn’t be the same if the character was anyone either than Mark Watney!